Share "Winterize Your In-Ground Sprinkler System"
Every year, before the first official freeze of the season, there is an annual ritual for all homeowners with irrigation systems called the ‘blow out.’ This is a mandatory ritual every year for those individuals that live in regions where the frost level exceeds the depth of the installed piping. 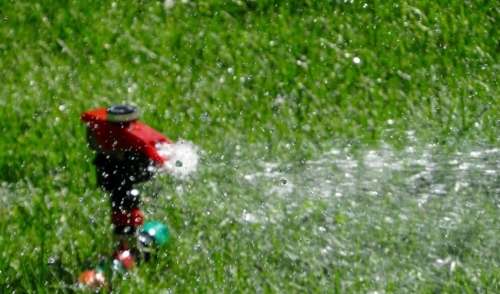 Why is it important to winterize your in-ground sprinkler system? A ‘blow out’ is important because even if you have drained the water from your irrigation system and turned off the water, if any water remains in the pipes and the ground freezes over you will run the risk of allowing the leftover water to expand, and crack the piping under the ground. Now what are you left with? You’re left with a busted pipe and a huge expense to repair it, not to mention what the repairs are going to do to your lawn when you fix it. To minimize all of this from happening to your home, you will need to winterize your in-ground sprinkler system. Depending on the climate of where you live, and the type of irrigation system you have, there are different methods you can use to winterize your irrigation system. These methods include manual drain, automatic, and blow out. Use the manual drain method when the manual valves are located at the end and low points of your piping. To winterize your irrigation system using this method, simply turn off the water supply to the irrigation system and open all of the manual drain valves. Once you have gotten the water out of the main line, open the boiler drain valve and drain the remaining water that is between the shutoff valve and the backflow device. You may have to double-check your sprinklers if they have check valves to allow the water to drain out of the bottom of the sprinkler system. When all the water is drained out from the entire irrigation system, close all of the manual drain valves. The automatic drain method is similar to the manual method. Use this method when the automatic drain valves are located at the end and low points of the piping. These valves will automatically open and drain the water as long as the pressure in the piping is less than 10 PSI. In order to activate the automatic valves, you must turn off the irrigation water supply and activate a sprinkler station to relieve the pressure within the pipes. Once you have cleared the mainline, open the boiler drain valve or drain cap on the stop and waste valve to remove the remaining water. Once again, if your sprinklers have check valves you will need to pull on them to allow the water to drain out of the bottom. In some irrigation systems, you may need to use both an automatic and manual drain method to handle multiple pipelines. The final method is the blow out method. Before doing this method, make sure you use the right safety equipment, especially ANSI-approved protective eyewear. Using compressed air can cause serious injury from possible fly debris that can come into contact with your eyes. Also, do not stand over any irrigation components during the blow out to avoid coming into contact with more debris. The blow out method is used for irrigations for any main line that is 2” or less by an air compressor. 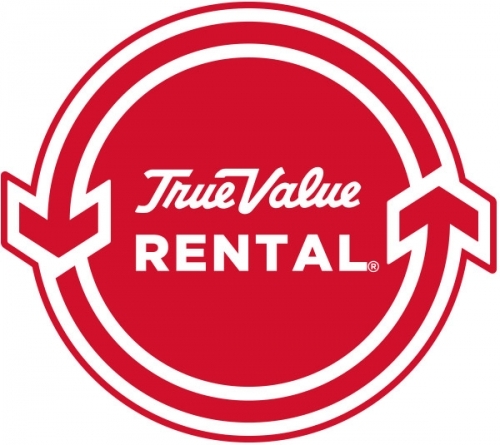 You can rent an air compressor from any local hardware store. Just make sure you pick one slightly larger than 1-3 HP so that you will have enough free air to properly winterize your sprinkler system. Once you have attached the compressor to the main station, activate each station and blow the air until no water can be seen exiting the heads of the sprinkler. Always make sure the maximum operating pressure never exceed 80 PSI for the nearest station. Once the entire is dry, disconnect the air compressor, release any pressure that may be present, and close all valves. These methods can sometimes be more difficult than they appear and can also vary from system to system. When in doubt, do not hesitate to contact a professional or the person who installed your system for help to avoid possible damages and extra costs.